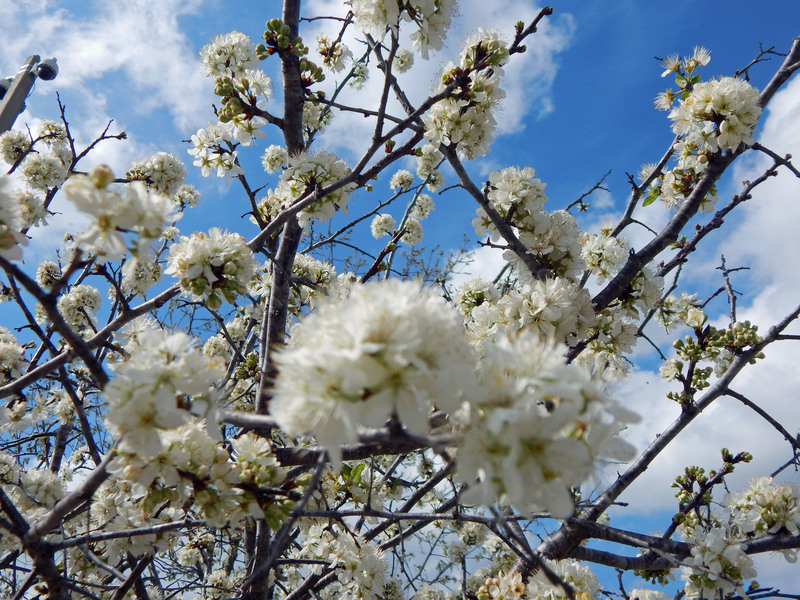 Spring Blossoms | Albert Moyer, Jr.
Spring time is a beautiful time of year. We come out of the freeze of winter and new life sprouts all around us. 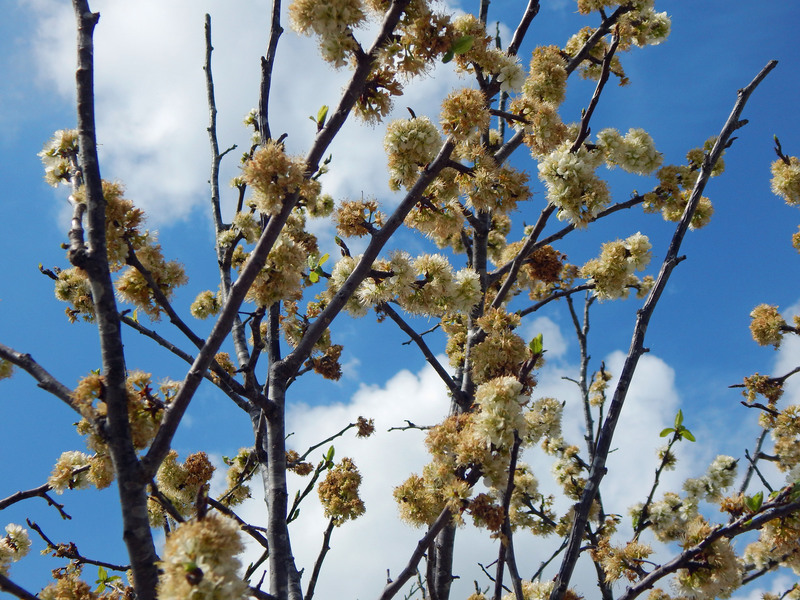 Birds sing, baby animals are born, and spring blossoms abound. 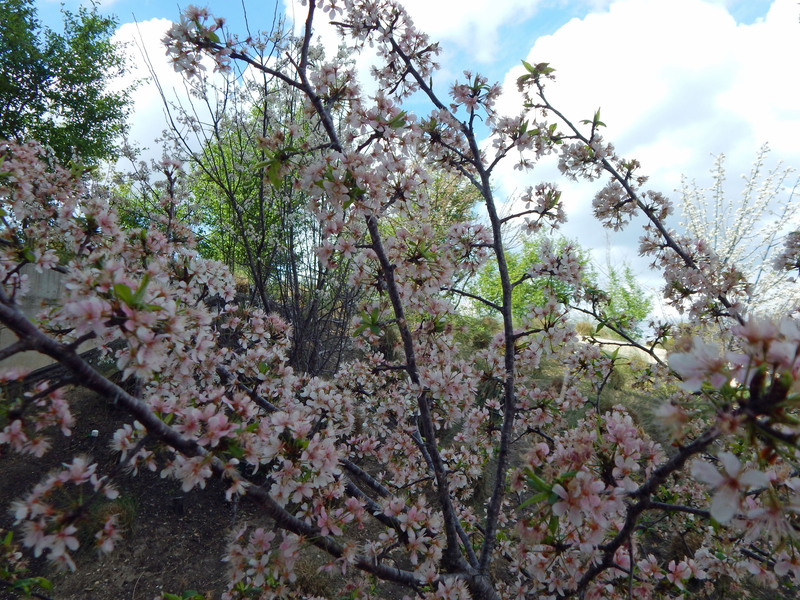 Here are a few photos of Spring tree blossoms. 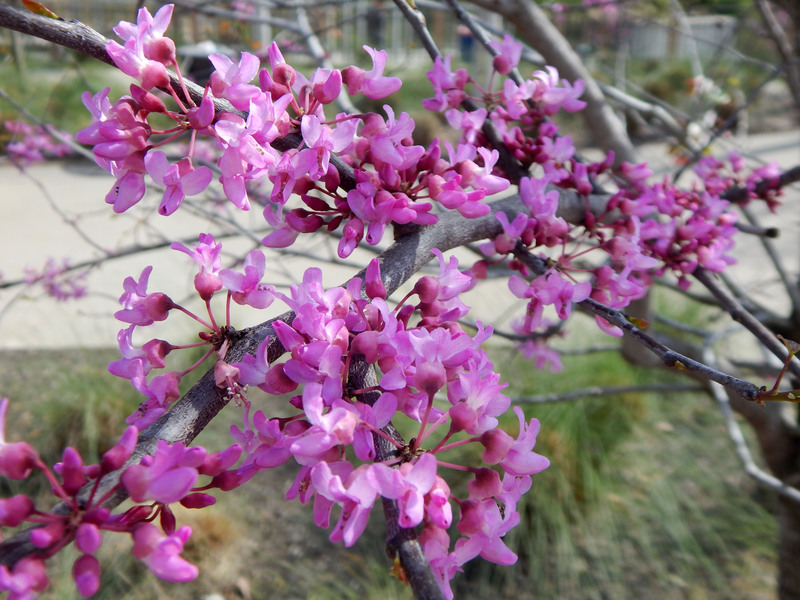 I know one to be Redbuds, but the other three trees I am not sure of. If you know, please share in comments section.